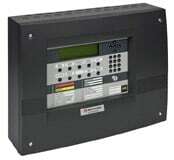 Notifier's range of advanced addresable fire alarm control panels combine unrivalled robustness with class leading functionality and ease of use. A Notifier system is capable of not only monitoring its own performance but adapting to the changing environment within different areas of a building. This intelligent approach to fire detection has resulted in a range of stable, fault-tolerant systems which provide uninterrupted protection whilst practically eliminating the potential for unwanted false alarms. 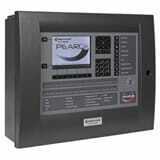 The Pearl single loop addressable control panel. 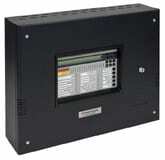 The Pearl two loop addressable control panel. 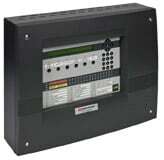 ID3000 two - eight loop intelligent fire alarm panel with compatible components.